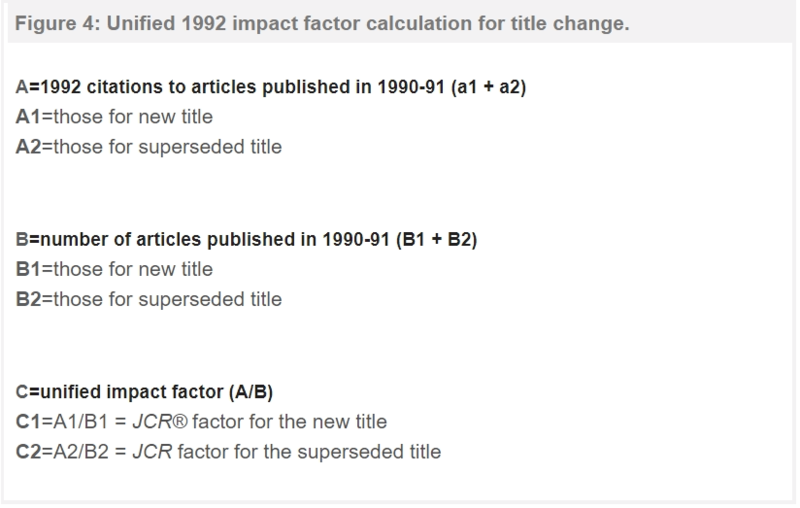 Factor numbers the easy way. Includes C source. You are informed if the number is prime. is a very simple exercise.